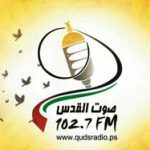 Al Quds Radio is a broadcast based radio station from Gaza that plays Islam, News, Arabic genre of music. Al Quds Radio always has the perfect programs for the perfect time of the day. 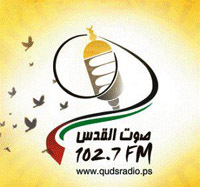 Al Quds Radio is like a portal to their radio listeners, a portal where you will be able to find lots of informational, social, cultural, musical and other various things and topics based programs that are deeply connected with the life and tradition of Arabian people.